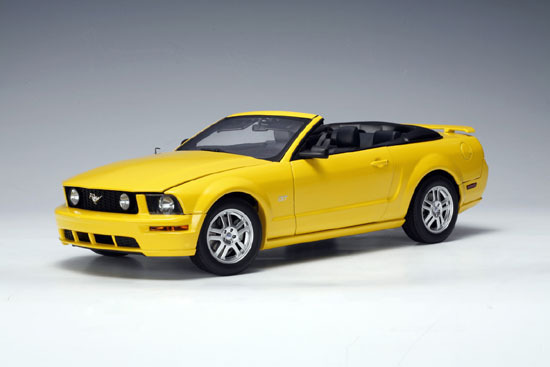 SALE Ford Mustang GT Convertible Yellow 1/18 Scale by AUTOart SALE, $199.99 at Modena Motors Inc.
Long discontinued and very hard to find. Fantastic detailing that AUTOart is famous for. Brand new in box. LAST ONE! !Sale priced! !